Cats pose a serous threat to bird populations all over the world. Cats kill and injure birds, rodents, lizards and other small animals regularly, but researchers in New Zealand are hoping they have found a solution that can save lives. 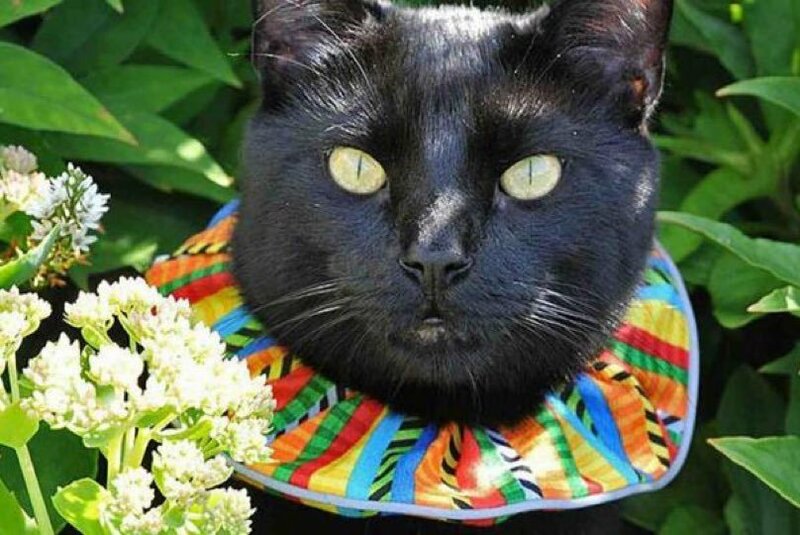 The Wellington City Council is encouraging cat owners in their area to put these collars on their cats to help with the study. Willing participants will be provided with a collar and then asked to keep a record of the prey caught both with and without the collar over an 8-week period. New Zealand is an island and that creates a problem when the cat population threatens bird populations with possible extinction. Conservationists are hoping this will help. The collars are made by an American company called BirdsBeSafe if you’re interested in getting one for your own cat.